Committing your company to analytics can seem challenging; Qlik’s Virtual Event is here to prove that it’s easy. From a behemoth corporation like Burger King to an SMB with less than 100 employees, gaining insights from your data can be a critical key to success. 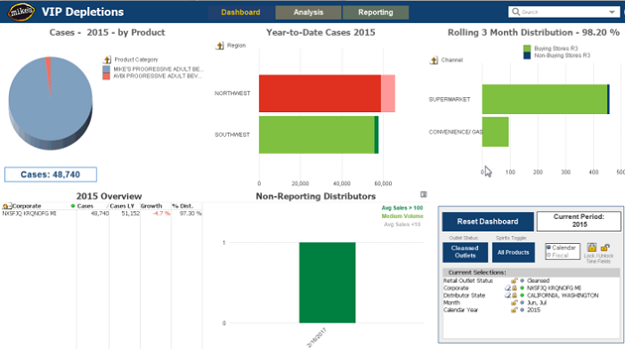 Whether it’s analyzing sales reports to see which items are selling well or tracking deliveries to discover the most efficient route, the proper BI tool can unlock answers to questions that you might have not even thought to ask. Despite the potential, implementing analytics can seem daunting. It can be difficult to find the first step without guidance. To help you take this leap is the Qlik Virtual Event. With free registration, you can hear how other companies implemented and thrived with Qlik, as well as advice from Qlik executives and intriguing views from industry analysts. The Mark Anthony Group – better known as Mike’s Hard Lemonade! Boosted sales performance by outfitting sales representatives with a self-service Qlik platform that offered valuable answers to sales and distribution questions. Ability to showcase buying and non-buying stores through Qlik’s associative data model. In-depth knowledge of their distribution to when the retail outlets were out of stock, the shipment was damaged, and more. 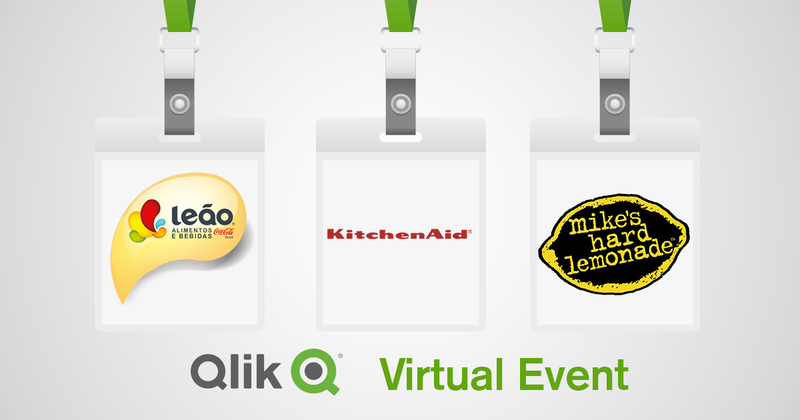 Qlik’s free Virtual Event offers answers to the data questions you hadn’t even thought to ask! The challenge of beating the clock when it came to extensive analysis of over 800 items across 20 product lines. 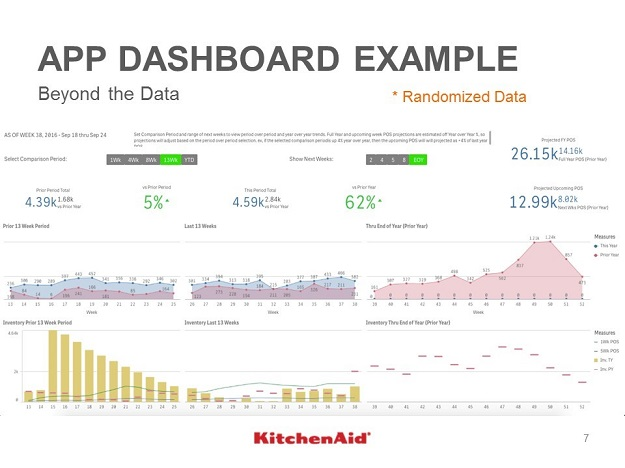 Previously utilized intricate Excel dashboards which resulted in 80% of their time spent data mining/updating dashboards. Created a simple and user-friendly dashboard with Qlik pulling from database and file sources to justify the value to leadership, which currently supports over 50 users. Utilized the Qlik Community for ideas and guidance to build calculations that pinpointed areas in their data that needed focus. 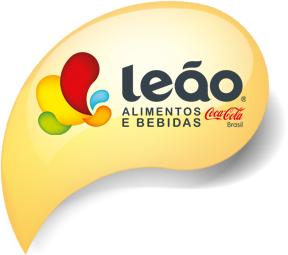 Creating The Olimpo Project based on QlikView to provide the immediate availability of strategic information for the entire company. Shifting the level of information management by restructuring people and resources using data-driven decisions. How the concept of “data-first” transformed into a company culture that enabled accuracy. These are just three speakers of many attending the Virtual Event! So, if you’ve been wondering how to begin your data journey – we’re here to make it simple! Register for the Virtual Event here!